Christy is passionate about her church, her family, her business, and helping the people of central Mississippi. She believes that this is the best place on earth to call home, and takes immense pride in placing people just like you in the home of their dreams. 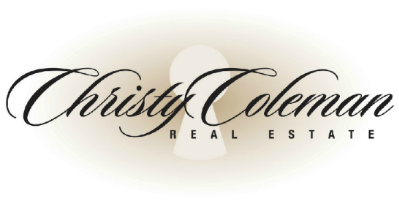 With an unparalleled level of commitment to her clients, there is a reason that Christy Coleman is the favorite choice of real estate agent for so many families in Central Mississippi. 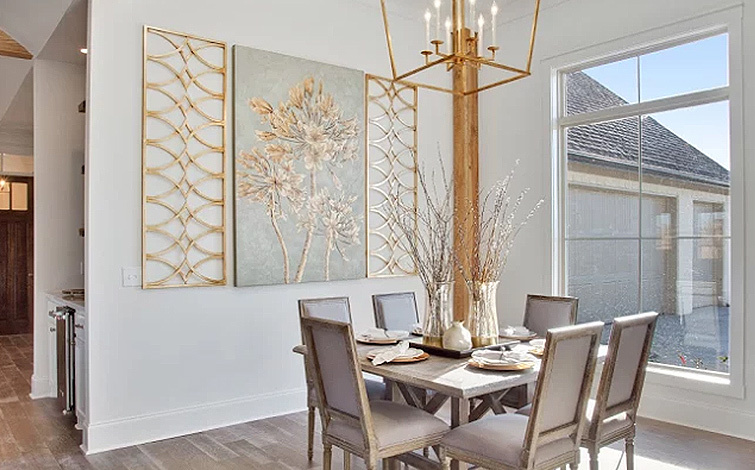 We at Christy Coleman Real Estate are honored to be the exclusive Realtor for Deep South Custom Homes’ two’ new developments: Crossview Plantation and Clark Creek Farms: where life slows down and blessings bloom. This is a place where the simple pleasures of drinking tea in a shady swing, taking a quiet stroll around the lake, and admiring your very own large plot of earth help calm the soul and reflect on many blessings. 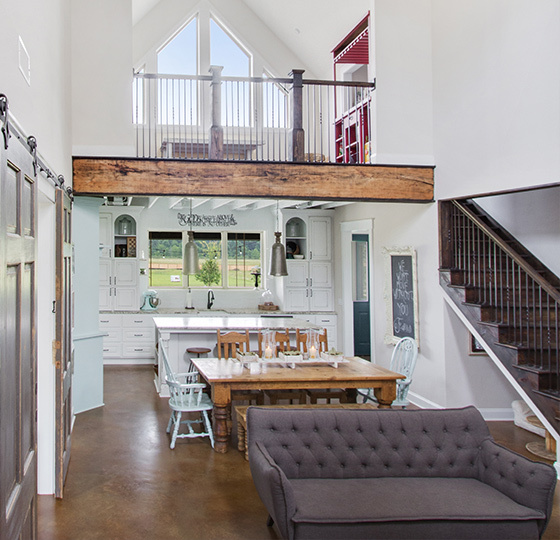 Offering classic southern architecture, with a modern farmhouse feel, Crossview Plantation is a place where you can escape the hectic and chaotic feel of the city and unwind with your loved ones. ©2017 Christy Coleman Real Estate® | All rights reserved.